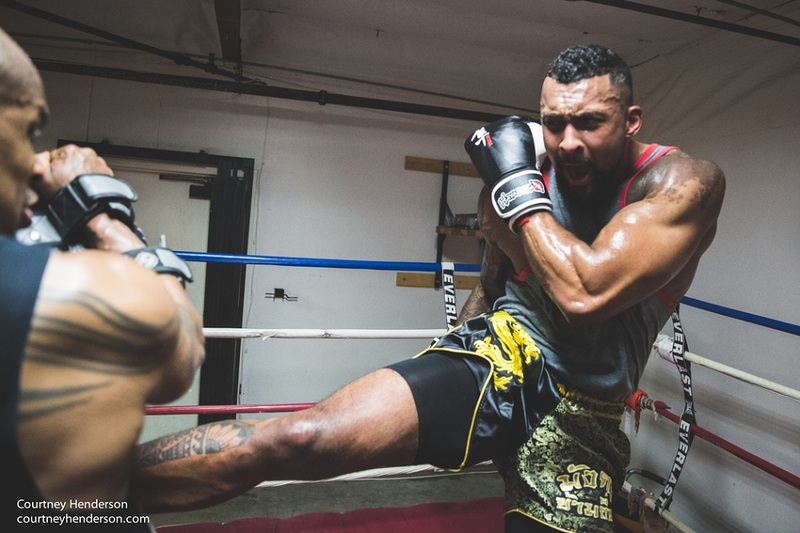 GLORY, the world’s premier kickboxing league, today announced the full SuperFight Series card for its return to The Old Dominion, as Ted Constant Convocation Center in Norfolk, Virginia hosts GLORY 32 SuperFight Series on Friday, July 22. Heavyweights headline the card streaming live and exclusively on UFC FIGHT PASS, as 6’9″ British bruiser “Chopper” Chi Lewis-Parry (6-1, 2 KO) stands toe-to-toe with 6’7″ American kickboxer Maurice “The Pirate” Greene (4-2, 2 KO). In the co-headline bout, GLORY veteran Francois “Bang Bang” Ambang (15-6, 6 KO), coming off an impressive one-night tournament performance at GLORY 30 Los Angeles in May, welcomes fellow-welterweight, muay thai practitioner Marcus Fisher (30-9) to the GLORY ring for his debut. Heavy-handed Brian “The Lion” Collette (22-3, 18 KO) returns to GLORY for a light heavyweight match-up with prospect Karl Roberson, moving up from his stint at middleweight. Representing the tournament reserve bout of GLORY’s Super Bantamweight Grand Prix,Funda Alkayis (28-2, 12 KO) of Turkey battles Belgium’s Vanessa De Waele. Furious featherweight action kicks off the card with No. 4 ranked “Hurricane” Shane Oblonsky (10-5, 3 KO) taking on Giga Chikadze (34-4, 20 KO) of Georgia, currently ranked No. 7.